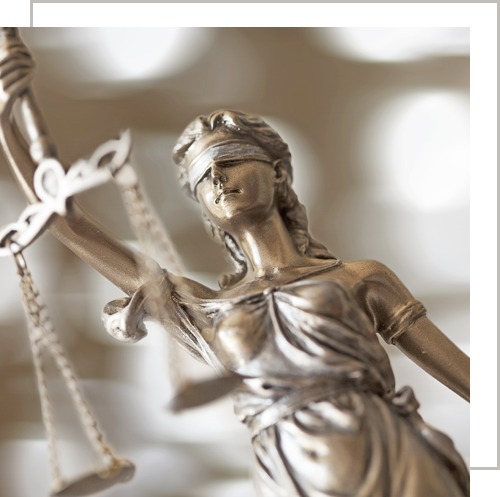 We offer representation in both state and federal courts across Virginia. If you have a legal problem in Giles County, Montgomery County, Pulaski County, Bland County, or Radford City, we have the experience to help you. Our attorneys are also licensed to practice in the United States District Court for the Western District of Virginia, making our firm a good choice for any person needing help navigating federal court proceedings. 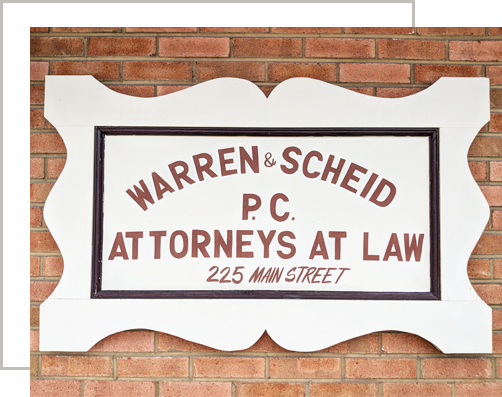 If you have a legal problem anywhere in the New River Valley, contact Warren & Scheid at (540) 726-2357. We pride ourselves in providing client centered representation. This means we try to understand you, the problems you face, and how we can tailor our services to make sure you are comfortable during the representation. If you choose Warren and Scheid, rest assured that we will always act in your best interest and attempt to get you the results you deserve.